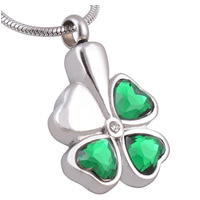 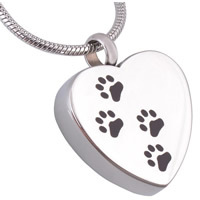 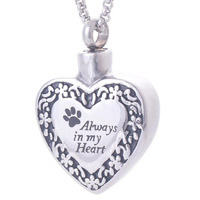 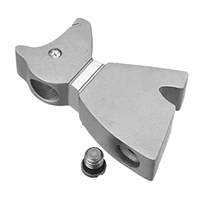 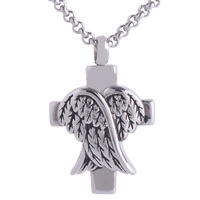 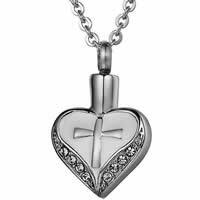 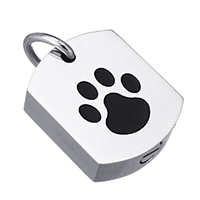 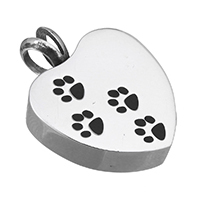 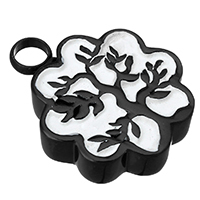 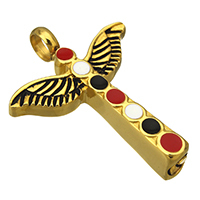 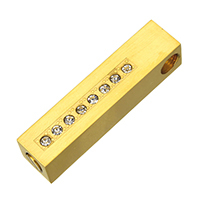 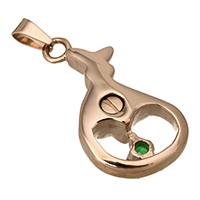 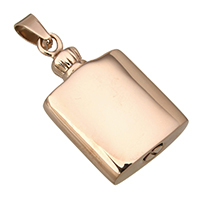 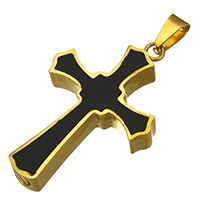 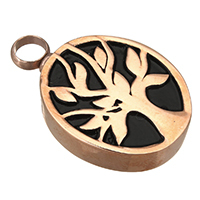 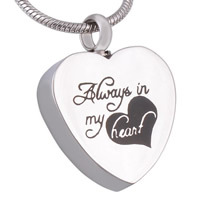 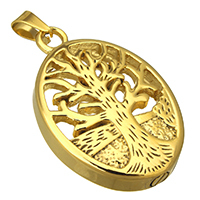 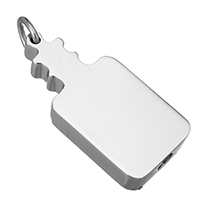 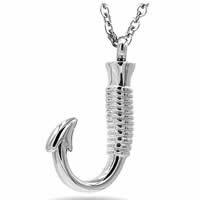 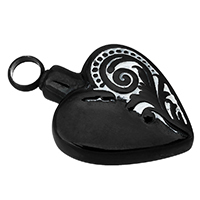 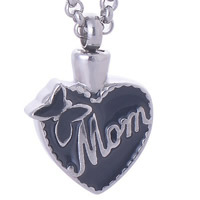 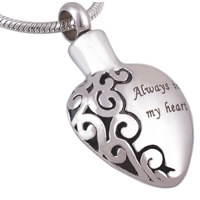 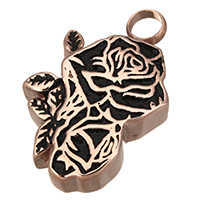 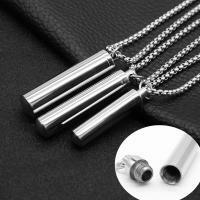 - Now we have cinerary casket pendant also called mini cinerary casket for wholesale. 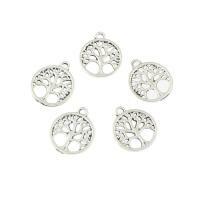 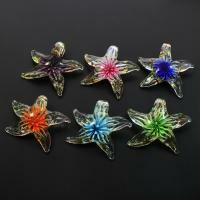 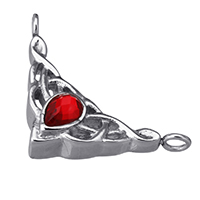 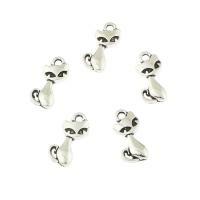 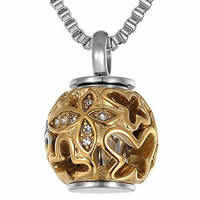 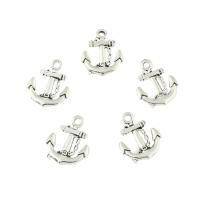 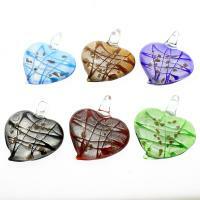 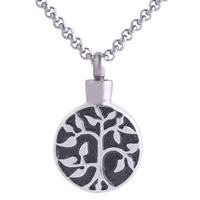 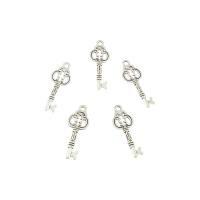 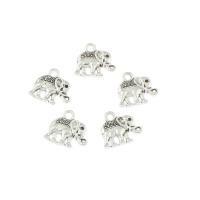 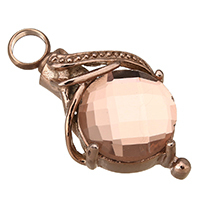 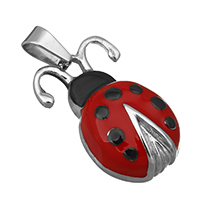 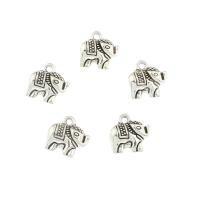 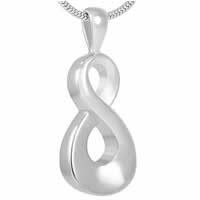 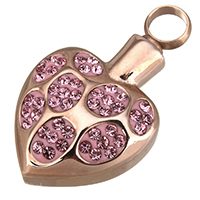 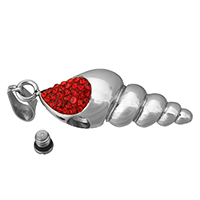 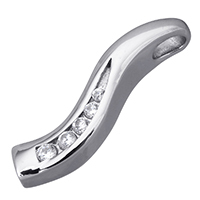 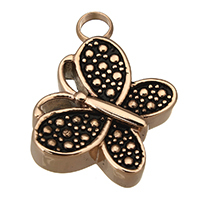 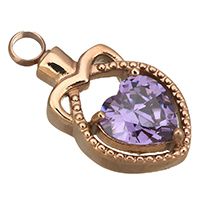 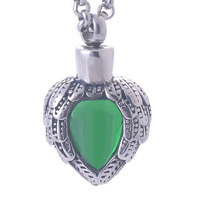 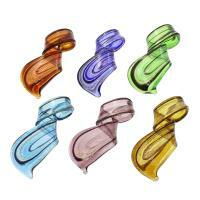 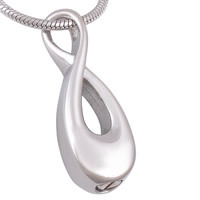 These fashion pendants also can be used as perfume bottle pendant. 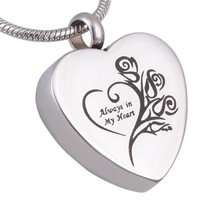 More cinerary casket pendants wille be expanded soon. 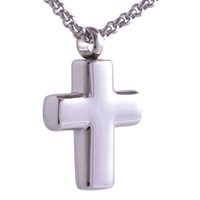 Welcome to have a choice if you like it.